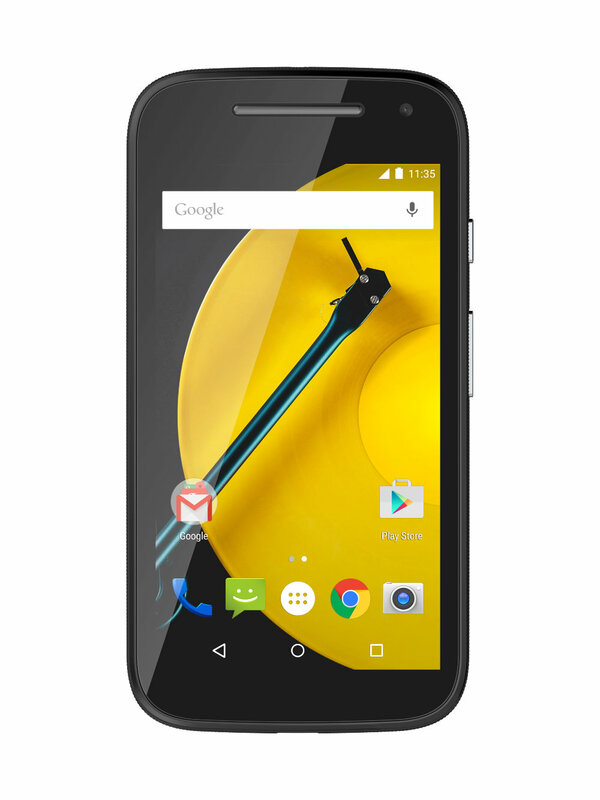 So Motorola has finally made things official and the 2nd generation low-cost handset is available now in the US for $149.99 with LTE. A $119.99 3G-only option is coming soon. 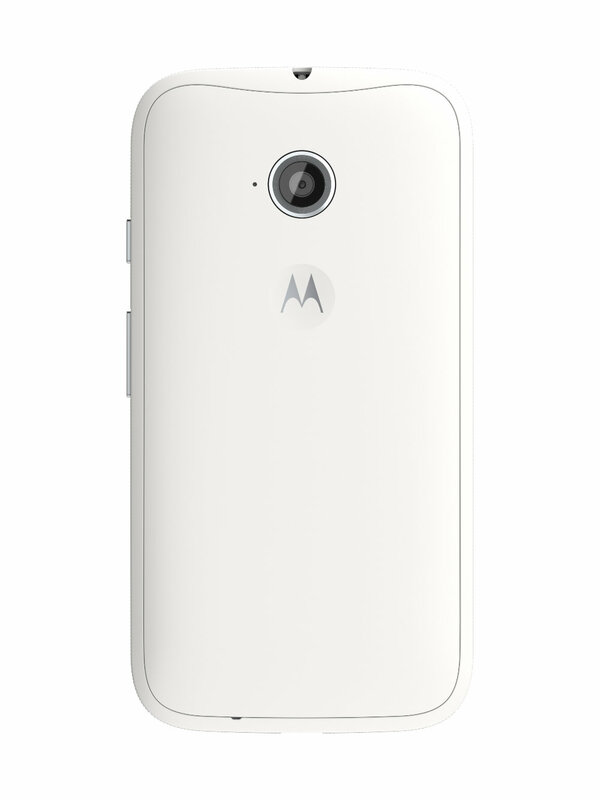 Note, the version you can get today is the GSM model, not the one coming from Verizon. Here's what has changed since 2014. This year's handset comes powered by a 1.2 GHz Snapdragon 410 processor, up from last year's Snapdragon 200. The 4.3-inch 540 by 960 display has made the jump up to a 4.5 inches, reducing the ppi from 256 to 245. RAM remains 1GB, but internal storage has double from 4GB to 8GB. What was a 1980mAh battery has turned into 2390mAh. The rear-facing camera remains consistent as 5MP, but it's jointed by a front-facing VGA shooter. 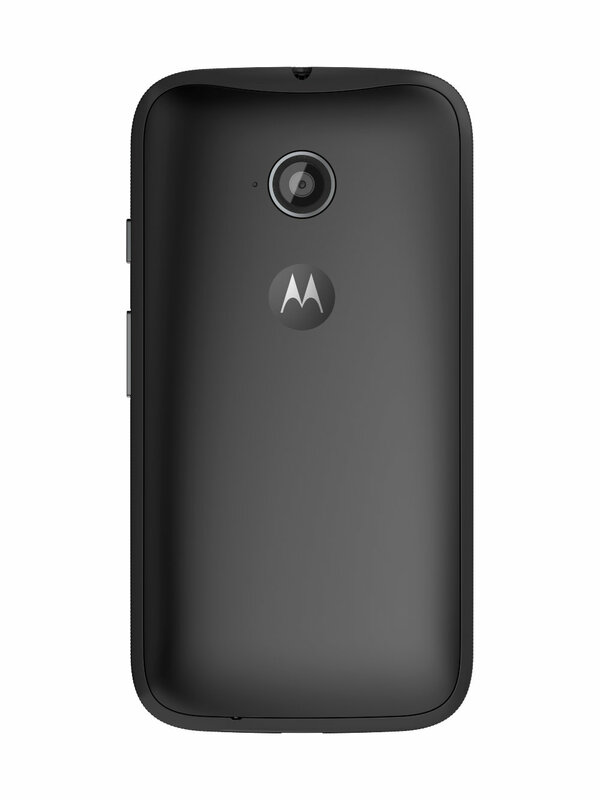 And as we all know Motorola always gives their customer to customize their phone. You can personalize your device with bands that fit around the frame. These come in two separate bundles—red, blue, and yellow, or torquoise, purple, and raspberry. Each set costs $19.99. 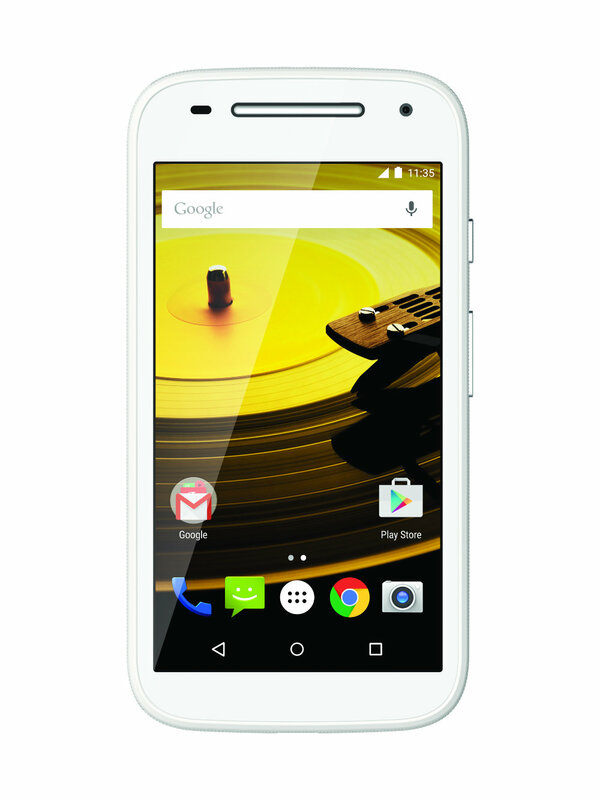 The Moto E is also rolling out in more than 50 countries spread across Asia, Europe, Latin America, and North America.